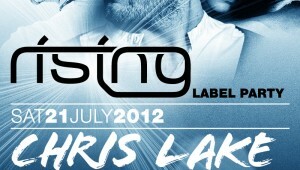 Win VIP treats with Chris Lake’s Rising Music. 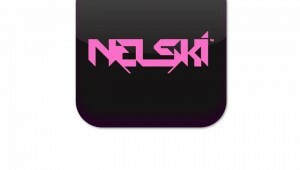 Love it, live it, get it…latest mix from Nelski. Something to get you through Tuesday, on into Wednesday, and it’s all plain sailing from then on…. 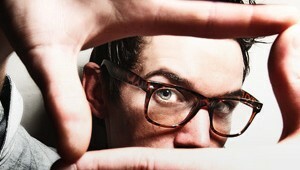 Win a day in the studio with Nelski!